Based in Yongkang, China, we are a distinguished manufacturer, exporter and supplier of Rotary Hammer (Z1A-5211). 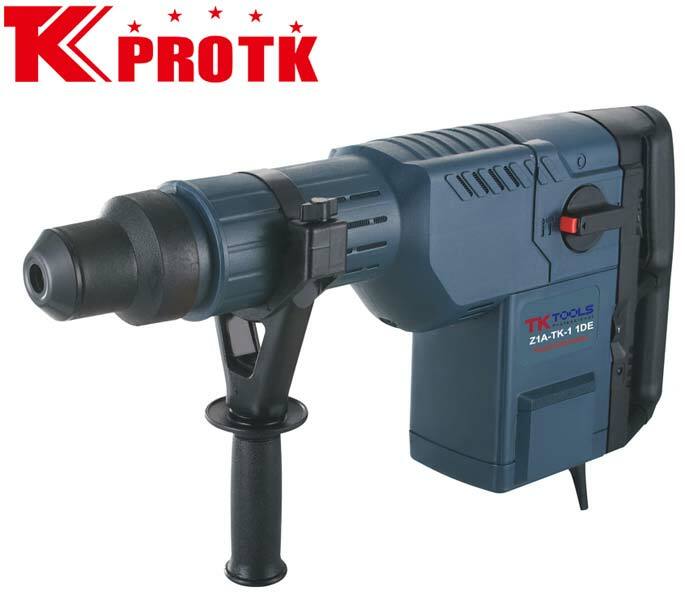 The Rotary Hammer (Z1A-5211) has functions of hammer and demolition with the main components as 1 point chisel and 1 drill bits along with BMC packing. The input power consumption of the product is 1500W, no load-speed is 120-250r/min, maximum drilling capacity of 150mm, impacts at about 1100-2250times/min and maximum hole opening of 52mm.